Get Moving with Cardiovascular Exercise! It’s no secret that aerobic exercise is good for our health, and there’s a long list of reasons why. Also called cardiovascular exercise, cardio involves repetitive movement of large muscle groups like your legs, hips, and arms. This causes you to breathe faster and more deeply, which increases the amount of oxygen in your lungs and causes your heart to beat faster. Regular cardio can help reduce your risk of developing many chronic conditions, including high blood pressure, type 2 diabetes, heart disease, stroke and some types of cancer. It can help you manage existing conditions by improving blood pressure and cholesterol, lowering blood sugar, and strengthening your heart and lungs. It also triggers the release of endorphins, which are mood-boosting neurochemicals that help to promote a sense of well-being and can even help alleviate pain symptoms. Any type of movement that increases your heart rate is considered cardio, and it doesn’t have to be a heart-pounding, high intensity sweat session- even low to moderate intensity exercise is beneficial, especially if you’re just getting started with an exercise routine. The most important thing is to find an activity that you enjoy and that you’re willing to do on a regular basis. If you’re looking for a fun way to get moving this weekend, run or walk the second annual Crosstown 10K this Saturday! 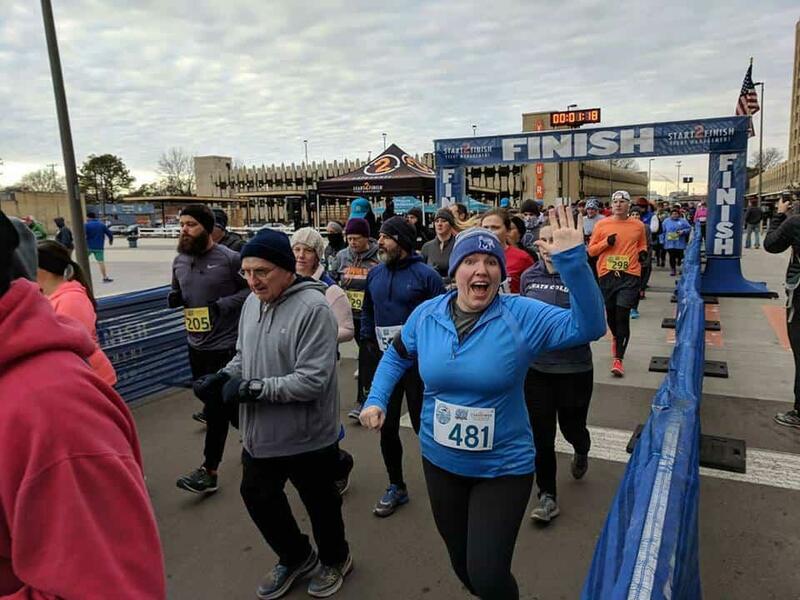 This 6.2-mile race begins and ends at Crosstown Concourse and features the diverse and picturesque neighborhoods around Crosstown. Log on to register. This is Erica Perkins for Church Health.